It's the ultimate island getaway. 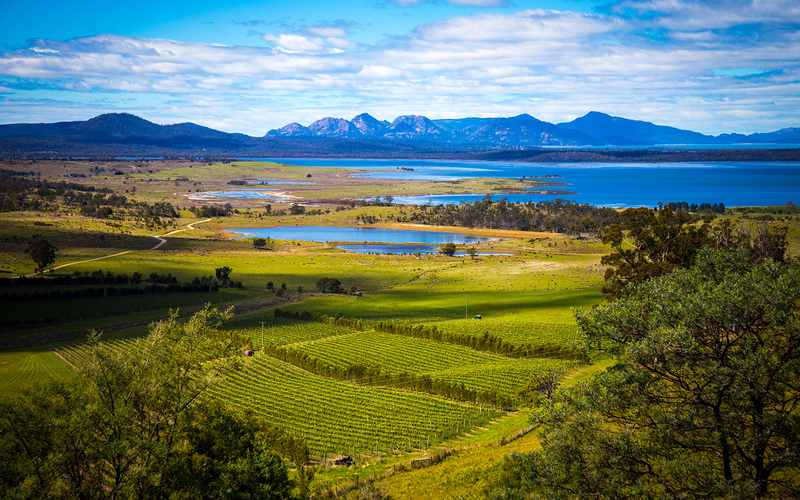 A mere 240km from the mainland, yet just off the radar for most overseas visitors, Tasmania has a lot to brag about: postcard-ready landscapes, delectable wines and a rich history for good measure. 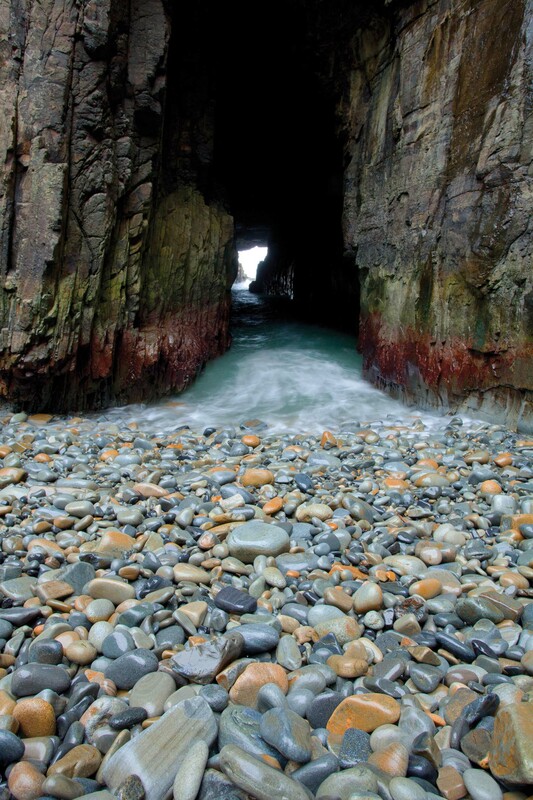 Hop on a short flight south from the mainland’s eastern states, rent yourself some wheels and enjoy the perfect long-weekend getaway on the Apple Isle. 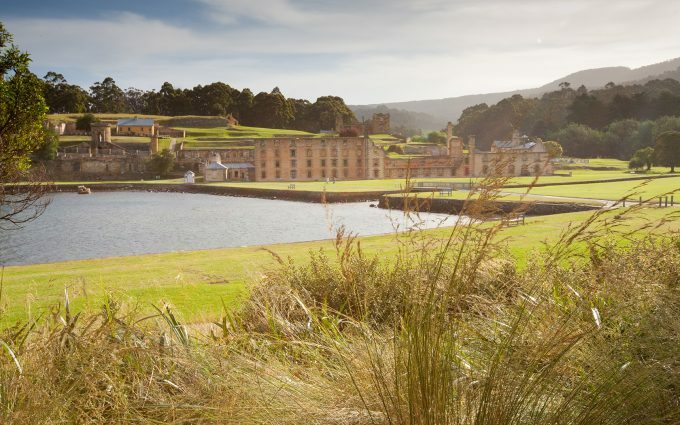 A geography lover’s dream, the 90-minute drive from Hobart to the Tasman Peninsula is peppered with natural beauty and geological wonders. 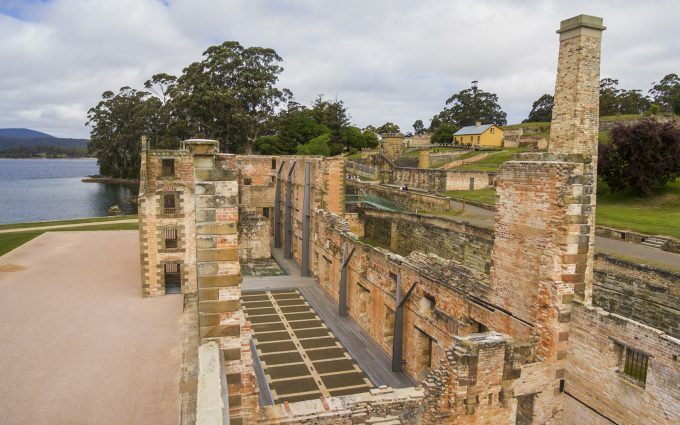 Enjoy close range views of Devil’s Kitchen, Tasman Arch, Remarkable Cave and Eaglehawk Neck en route to the historic settlement of Port Arthur. 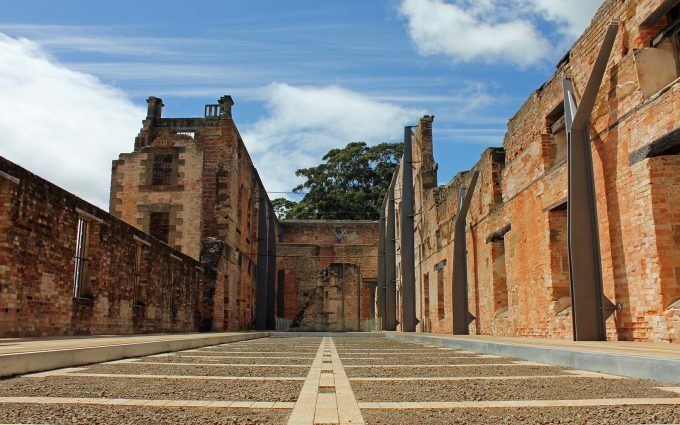 Upon arrival at the heritage site (open from 9am), pay $39 to roam the grounds, or enhance the experience by opting for a guided tour, where experts narrate the plight of British convicts in 19th century Australia. At 1270m above sea level, the steep drive up Mount Wellington (Kunanyi to Indigenous Tasmanians) is well worth the dizzying ascent. 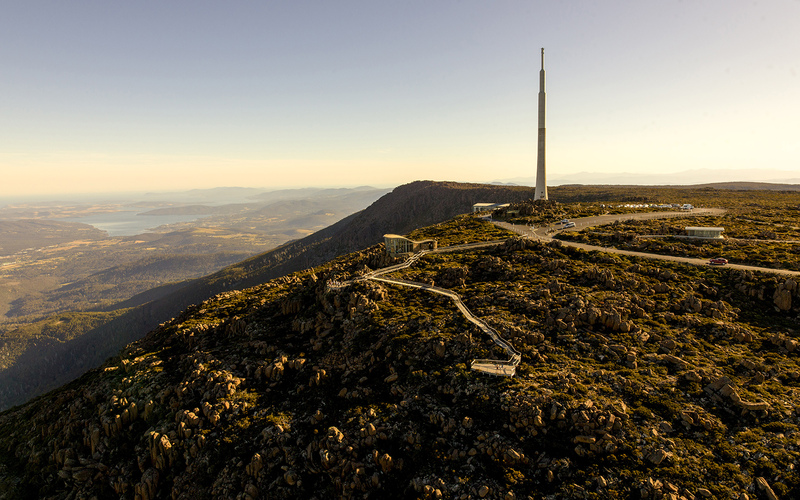 Boasting unspoilt panorama of Hobart city and the Derwent estuary, the mountain top is a breathtaking vantage point and, even better, is free to visit. If you’ve got time to play with, Wellington Park offers woodland and summit hikes, including the iconic Organ Pipes and Pinnacle Track. Prepare to be whipped up by strong winds at the top of the world and bundle up all year round. 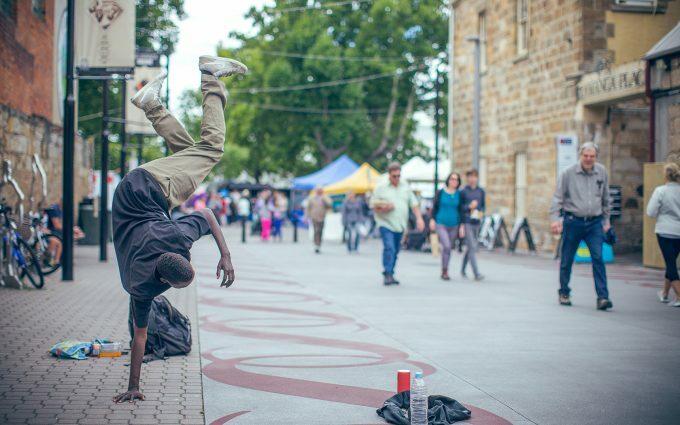 As the weekend rolls in and glasses clink across the country, enjoy the hustle and bustle of Salamanca Wharf. 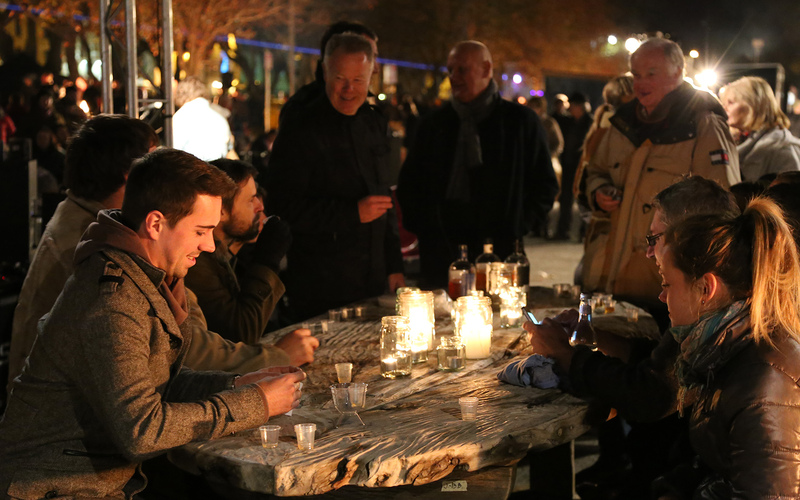 Offering a refreshingly different ambiance to the big-city scene, choose from a generous selection of bars and restaurants awash with local wines and buzzing with live music. 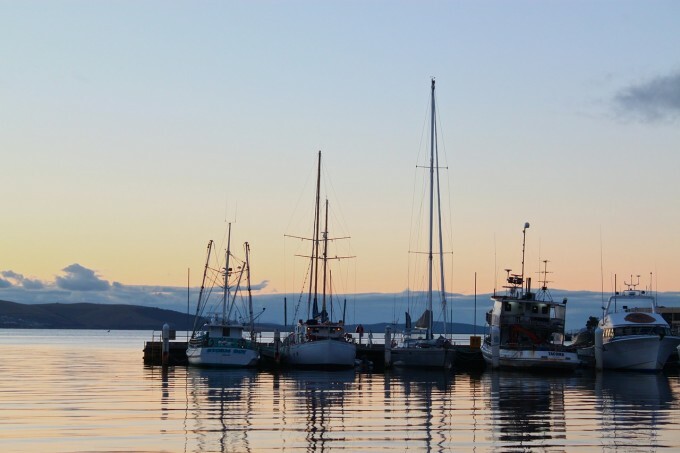 Submit to Hobart’s charm in waterside establishments such as Jack Greene, Post Street Social and Tavern 42 Degrees South. 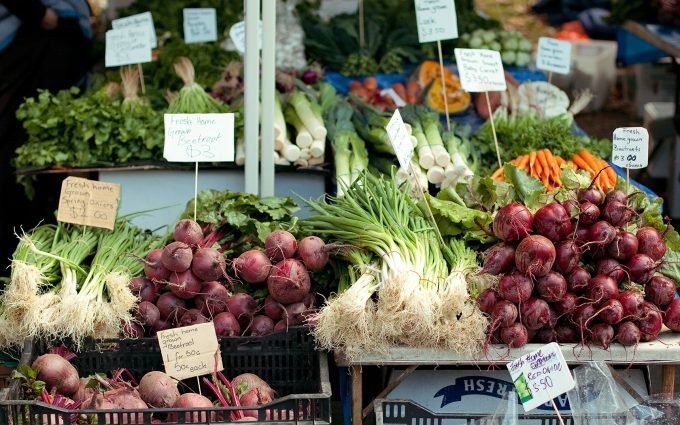 The area is also home to the famous Salamanca Market, a Saturday morning favourite among tourists. Heading north east along deserted bushland roads to Freycinet National Park, you’re likely to encounter more wildlife than tourists. 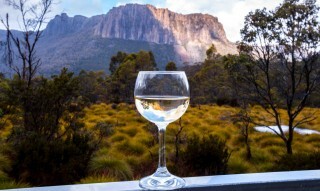 Winding and weaving through thick scrubland, take in the Tasmanian wilderness at its finest. In exchange for a $24 vehicular entry fee to the National Park, you can tackle the hike up to the revered Wineglass Bay Lookout. It’s a 90-minute return trip of medium intensity with steep inclines in places. 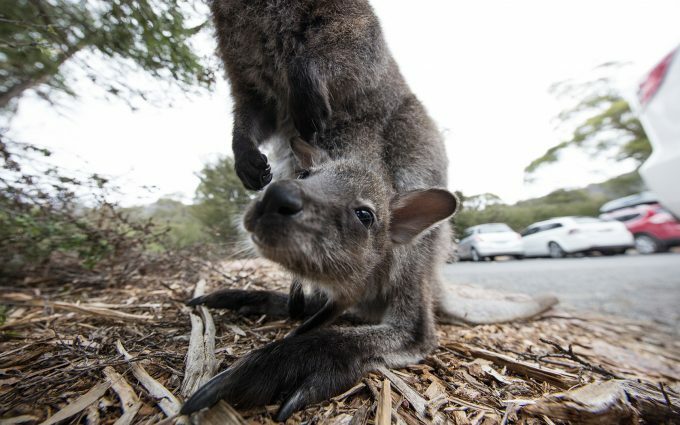 Pack a picnic lunch and relax on the sandy beach surrounded by friendly rock wallabies. 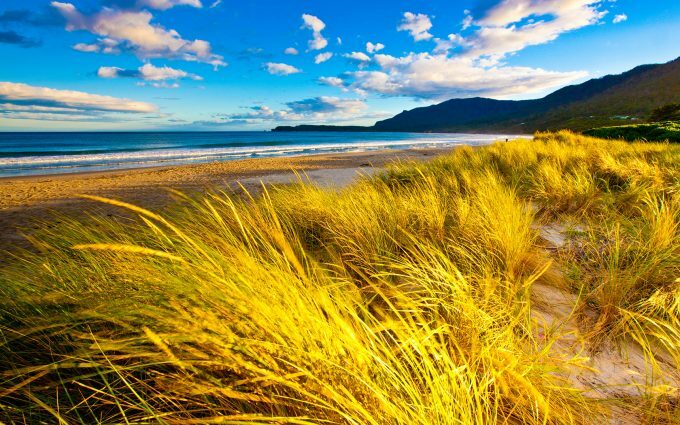 Or, if you’re keen to keep hiking, Freycinet also boasts a number of other walks along and above the peninsula bays, including trails at Mount Amos, Bluestone Bay and Sleepy Bay and Little Gravely Beach. Another meandering stretch of road leads west towards Tasmania’s second city, Launceston. 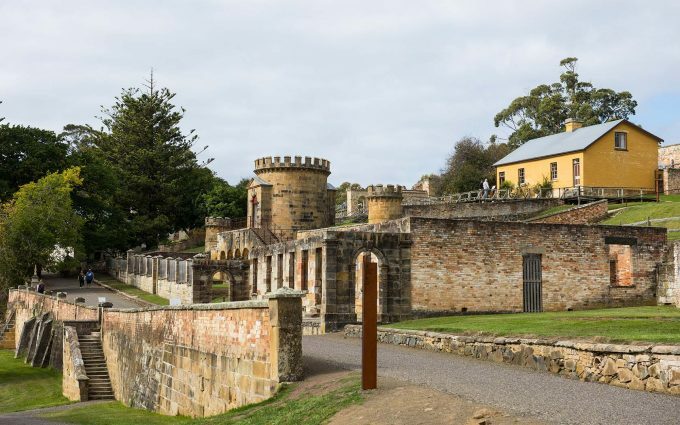 The northern city is celebrated for the stunning Cataract Gorge, which boasts impressive panoramas and walking trails galore. 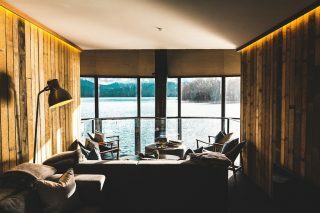 Snaking north-west, the Tamar River and surrounding vineyards are two more reasons to get to know the region. 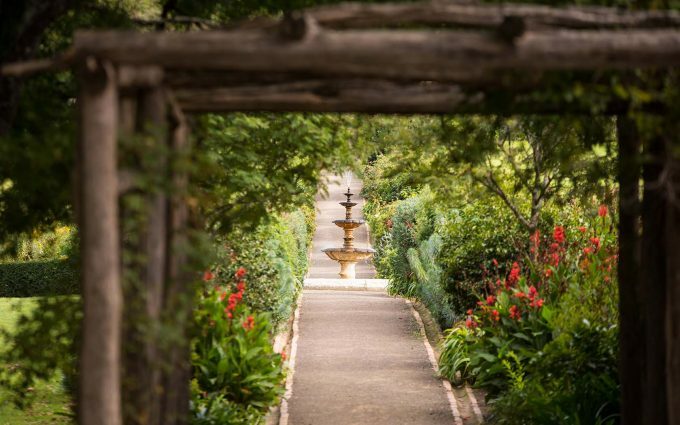 Try Moores Hill Estate and Tamar Ridge Cellar Door to sample some of the best food and drink in the Tamar Valley. Night: Join the locals in some of the town’s low-key watering holes and eateries: The Prickly Cactus, Saint John Craft Beer and Bakers Lane all offer a great atmosphere paired with palatable refreshments. Feeling fancy? 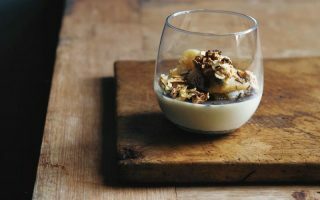 Treat yourself to dinner at Stillwater – a popular upmarket restaurant housed in a converted waterside flour mill. Day: Rise and shine early to beat the tour groups. 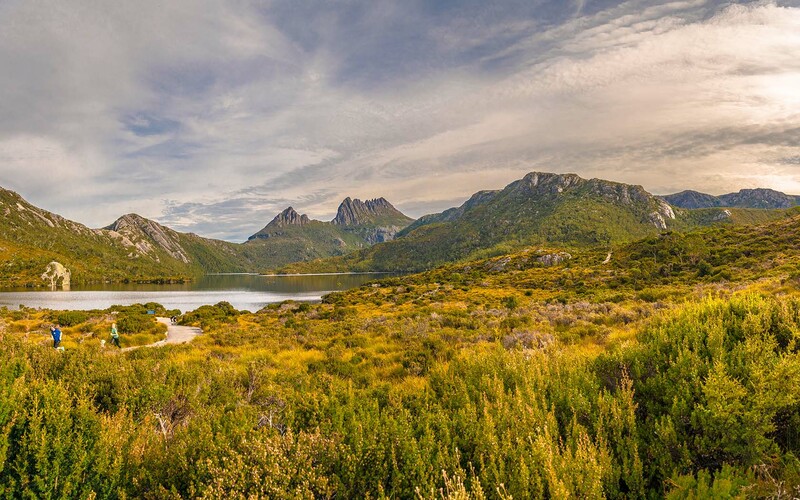 The $24 Tasmanian park entry fee applies if you’re driving in to Cradle Mountain, or you can pay $16.50 per adult, which includes a shuttle to Dove Lake. 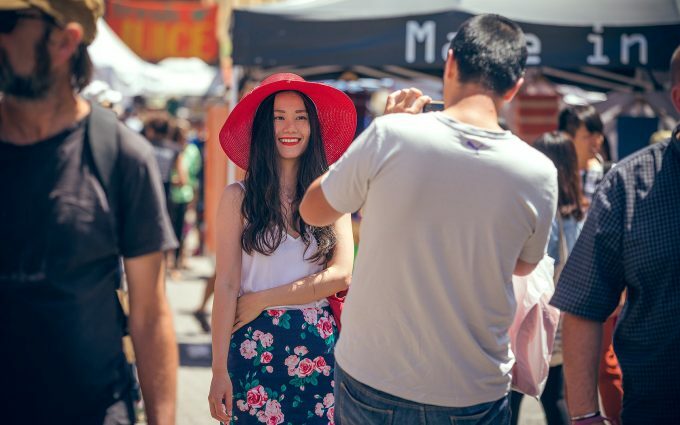 Stroll the low-intensity walks around Dove Lake for exquisite vantage points of the mountain’s distinct crater from ground level, or get a little closer with the two-hour Dove Lake Circuit. 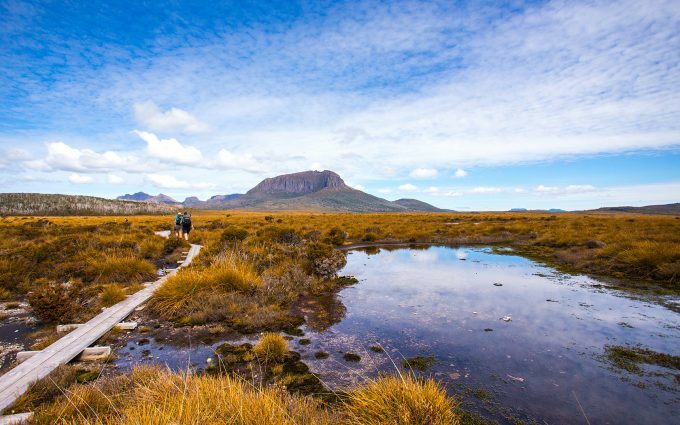 For those looking to satisfy an appetite for trekking, Cradle Mountain’s six-day Overland Track rewards hikers with close range views of the summit and Lake St Clair. 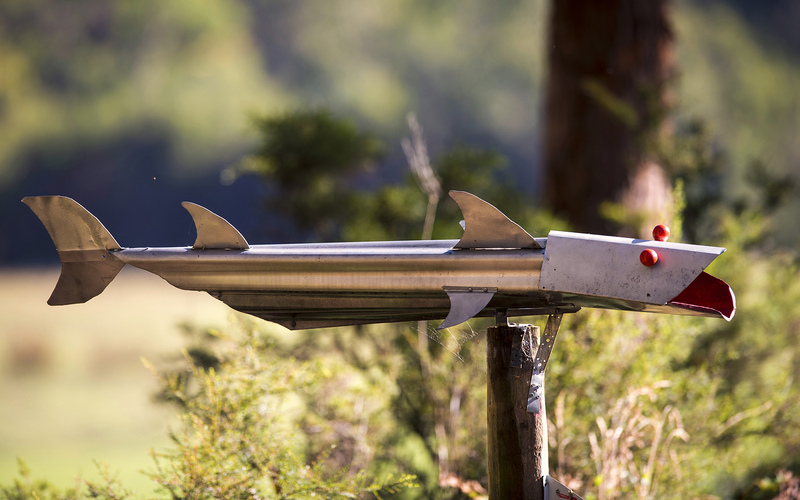 Later: Keep an eye out for the collection of quirky letterboxes along the drive back to Launceston; the inventive postal creations span a 25km stretch between Gentle Annie Hill and Moina. 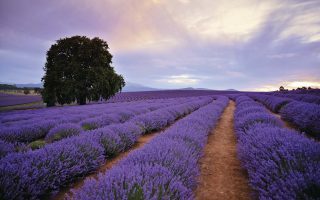 Night: Enjoy a final meal in the loveable country town before catching an evening flight back to the mainland, satisfied with a weekend well spent. Check out Qantas flights to book your next adventure in Tasmania.